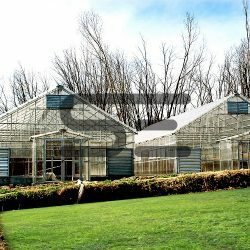 Glass Greenhouse main structure consists of mild steel square hollow section by welding.covered with clear glass of single or double layer in side the Glass Greenhouse equipped with mist sprinkler heating and cooling system with movable trolley table tray & rack system with fully automatic & manual controlled system.Structure can be designed according to customer requirements. 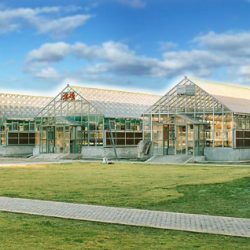 These products are widely used in agriculture research institutes. 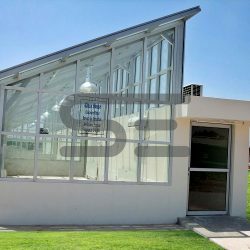 Greenhouse main structure galvanized hallow section covered with plastic film & green net with cooling system & drip irrigation system with automatic & manual control system. 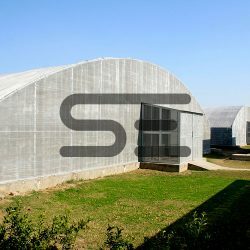 Screen house main structure galvanized elliptical hallow section, screen house covered with SS mesh,inside screen house drip irrigation system, movable trolley system, screen house covering material can use plastic mesh.galvanized mesh, any changes can be made by customer requirements. 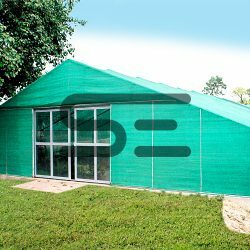 PC Greenhouse main structure galvanized elliptical hallow section covered with transparent poly-carbonate carrogated sheet. 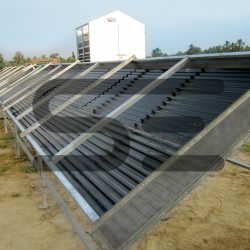 we can used cooling heating & mist system.changes made by customer requirements. "Today customers' demand for safety in nutrition. It is no secret that the reliability to deliver is also increasing. Given this paradigm .we took the opportunity to develop the management principle “Naturalness in foods. 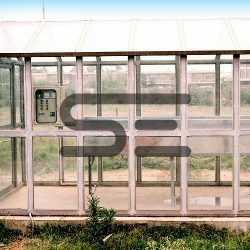 wellness and hospitality in sewices. 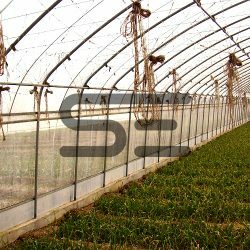 "With this theme in mind.we continue and provide highest standards of service and manufactured quality greenhouses in the industry. 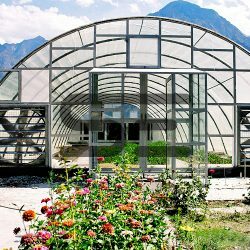 Greenhouse has taken an advance phase in our histOry. 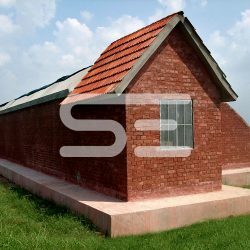 Company’s business development is becoming more active both domestically and internationally to live up to your expectations. we will continue expanding our capacity to deliver and provide excellent customer service. Get in touch and we'll reply to your inquires asap.